Among elite hotel brands The Peninsula has a surprisingly small footprint. So we made it our task to elevate their share of mind with a communications strategy rooted in a unique insight: Affluent guests, most of whom work incredibly hard, appreciate a staff who take great pride in the work they do as well. We convinced Annie Leibovitz to leave Hollywood celebrities for Peninsula bellboys and create a vibrant new platform. Taking a brand to the next level means thinking differently. 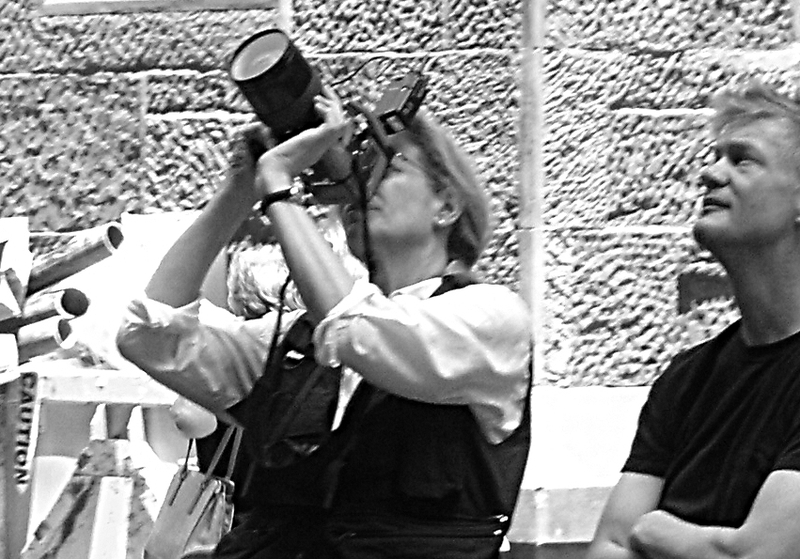 Photography was central to Peninsula’s message, so we reasoned “Why not invite Annie Leibovitz to teach kids at the International Center for Photography’s South Bronx home?” She responded enthusiastically; first teaching a class and then curating student photographs for a charity auction sponsored by Peninsula.